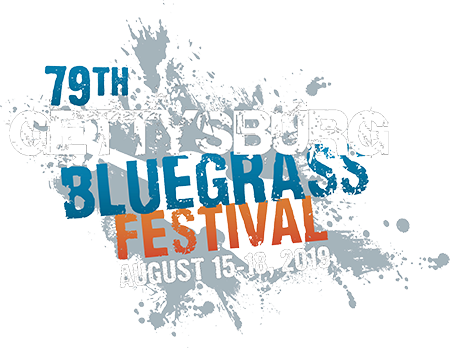 ADVANCED HOOKUP CAMPING AND CABIN PACKAGES FOR THE 77TH GETTYSBURG BLUEGRASS FESTIVAL IN AUGUST ARE AVAILABLE BY PHONE 1-800-642-TENT. For more information on camping at the Gettysburg Bluegrass Festival visit our FAQs page. To make a reservation at the Granite Hill Campground, visit our campground website here.